Dandelion Montessori Coop is a cooperatively run school. In order to maintain accessibility, we rely on the skills and generosity of our families. Thanks for taking a closer look. This gift can be purchased online from Montessori Services. What would you like to do? One more thing: ship your gift from Montessori Services to the following address. A copy will also be sent to you by email. Please note! If you decide to purchase this item later — whether in-store or online — you’ll need to come back to this screen and select “GIVE THIS GIFT”. It’s the only way to update Lindsey and Micki’s registry and view their shipping address. Thank you! 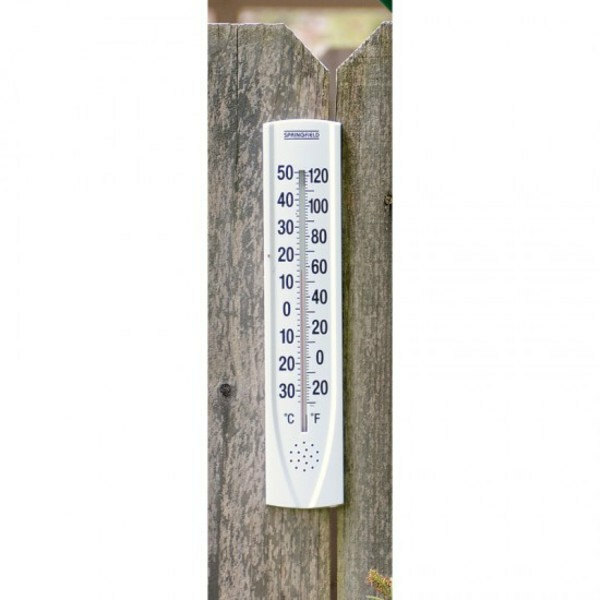 The registry has been updated with this gift from you: 1 of the "Oversize Thermometer" from Montessori Services. If you've changed your mind or the item was out of stock at Montessori Services, please check your inbox for an email from Thankful for next steps. $68.55 (USD) from Getting to Know, Inc. Thanks for taking a closer look. This gift can be purchased online from Getting to Know, Inc.. What would you like to do? One more thing: ship your gift from Getting to Know, Inc. to the following address. A copy will also be sent to you by email. Thank you! The registry has been updated with this gift from you: 1 of the "Getting to Know Artists Book Set" from Getting to Know, Inc.. If you've changed your mind or the item was out of stock at Getting to Know, Inc., please check your inbox for an email from Thankful for next steps. Thank you! 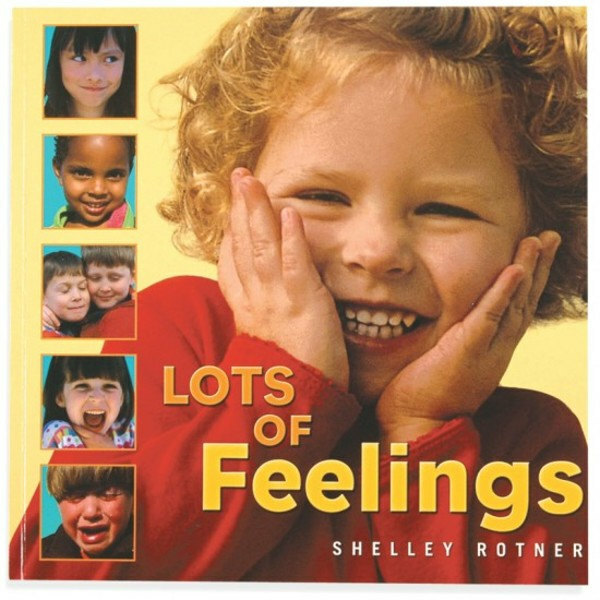 The registry has been updated with this gift from you: 1 of the "Lots of Feelings Book" from Montessori Services. If you've changed your mind or the item was out of stock at Montessori Services, please check your inbox for an email from Thankful for next steps. Thank you! 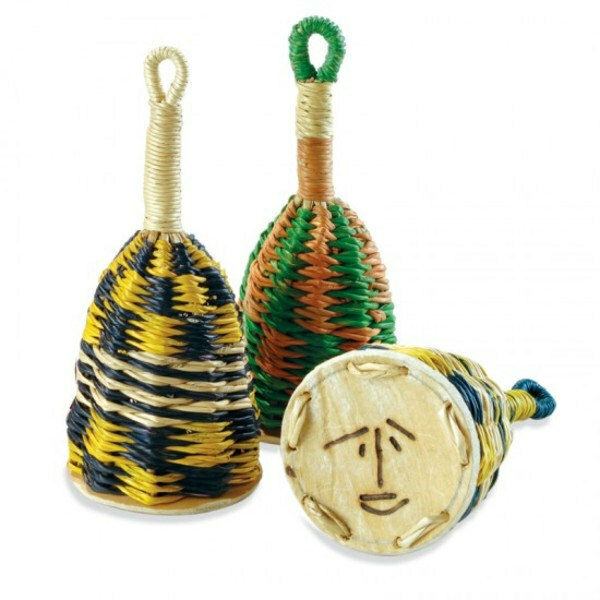 The registry has been updated with this gift from you: 1 of the "Woven Shakers Made in Ghana" from Montessori Services. If you've changed your mind or the item was out of stock at Montessori Services, please check your inbox for an email from Thankful for next steps. Thank you! 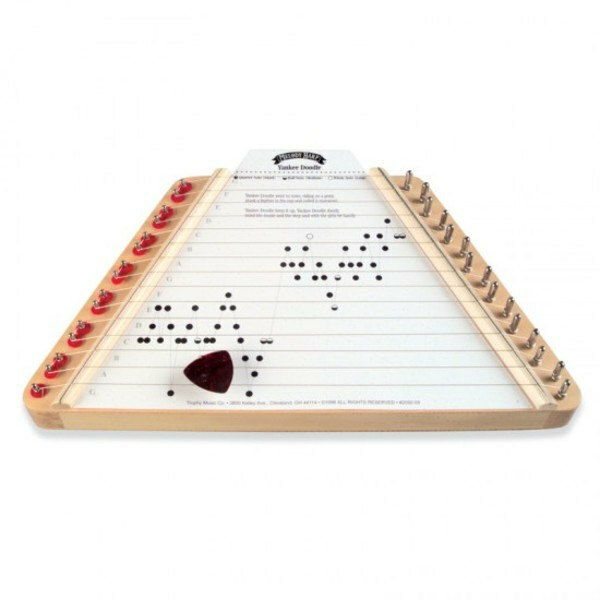 The registry has been updated with this gift from you: 1 of the "Melody Harp" from Montessori Services. If you've changed your mind or the item was out of stock at Montessori Services, please check your inbox for an email from Thankful for next steps. Thank you! 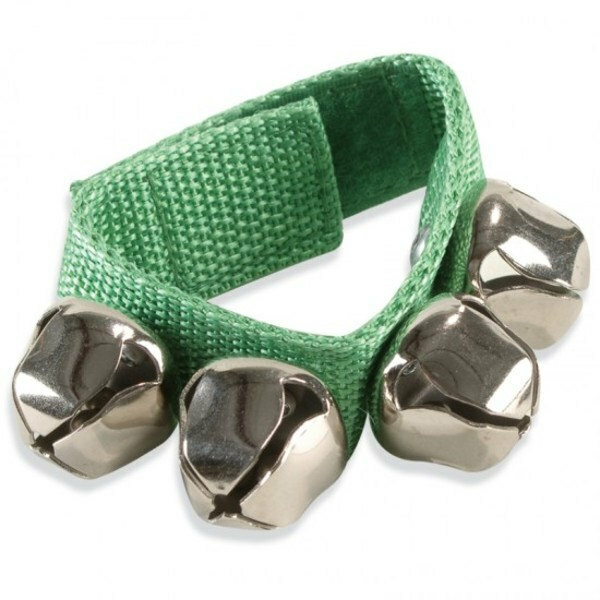 The registry has been updated with this gift from you: 1 of the "Jazzy Jingle Bells" from Montessori Services. If you've changed your mind or the item was out of stock at Montessori Services, please check your inbox for an email from Thankful for next steps. Thank you! 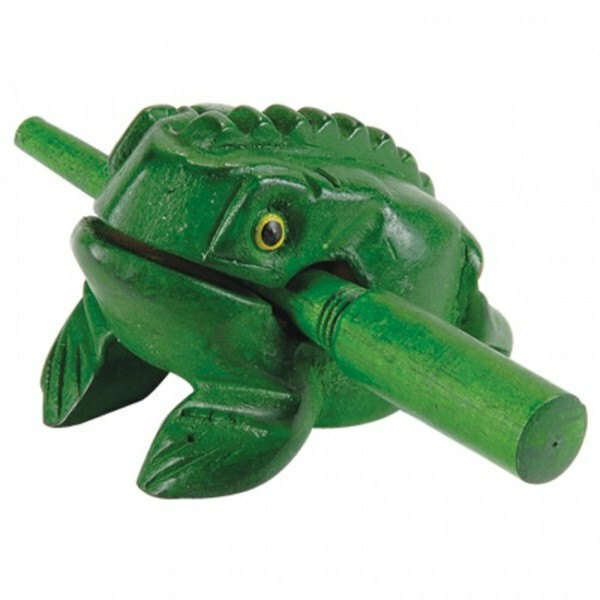 The registry has been updated with this gift from you: 1 of the "Craoking Frog Rhythm Instrument" from Montessori Services. If you've changed your mind or the item was out of stock at Montessori Services, please check your inbox for an email from Thankful for next steps. Thank you! 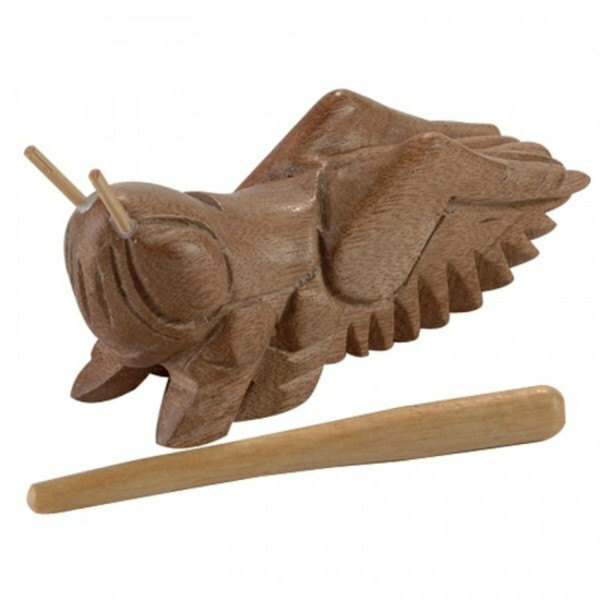 The registry has been updated with this gift from you: 1 of the "Chirping Cricket Rhythm Instrument" from Montessori Services. If you've changed your mind or the item was out of stock at Montessori Services, please check your inbox for an email from Thankful for next steps. Thank you! 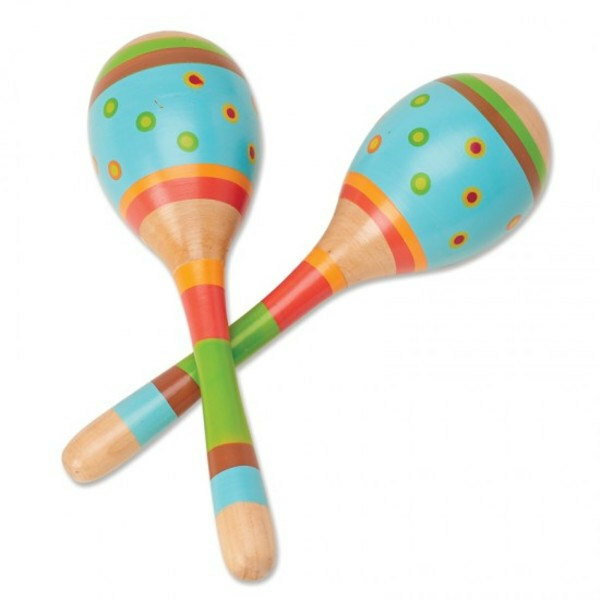 The registry has been updated with this gift from you: 1 of the "Maracas" from Montessori Services. If you've changed your mind or the item was out of stock at Montessori Services, please check your inbox for an email from Thankful for next steps. Thank you! 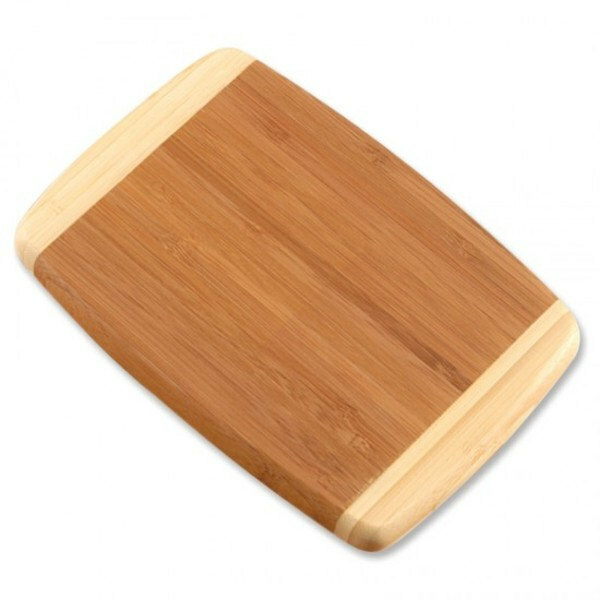 The registry has been updated with this gift from you: 1 of the "Wooden Cutting Board" from Montessori Services. If you've changed your mind or the item was out of stock at Montessori Services, please check your inbox for an email from Thankful for next steps. Thank you! 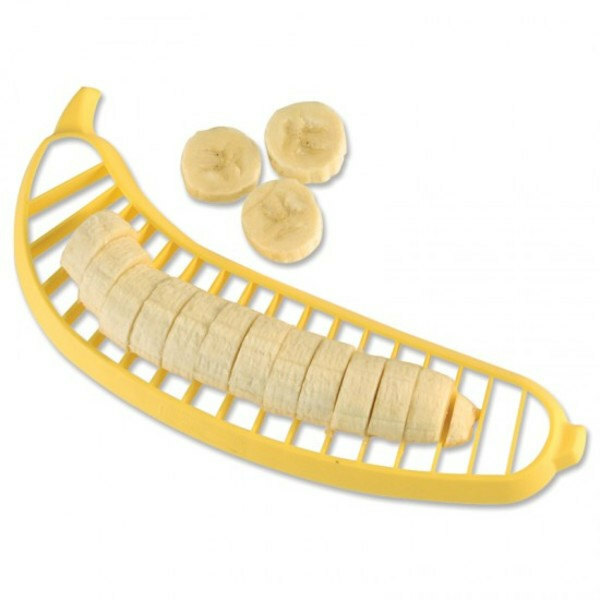 The registry has been updated with this gift from you: 1 of the "Banana Slicer" from Montessori Services. If you've changed your mind or the item was out of stock at Montessori Services, please check your inbox for an email from Thankful for next steps. Thank you! The registry has been updated with this gift from you: 1 of the "Wavy Chopper" from Montessori Services. If you've changed your mind or the item was out of stock at Montessori Services, please check your inbox for an email from Thankful for next steps. Thank you! 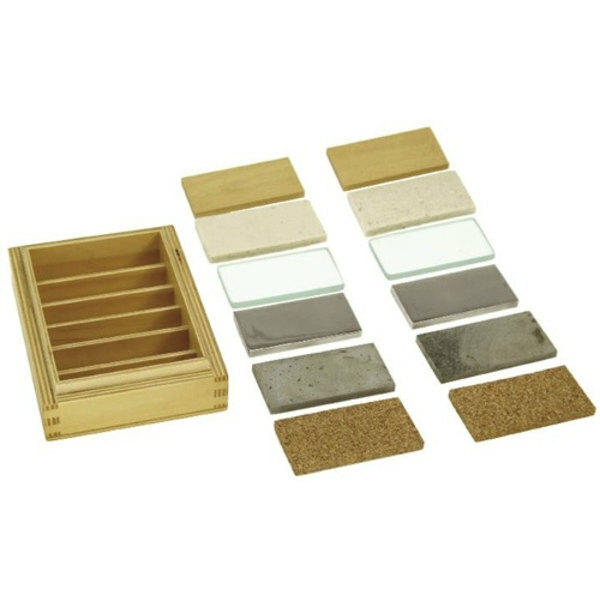 The registry has been updated with this gift from you: 1 of the "Grinding Set" from Montessori Services. If you've changed your mind or the item was out of stock at Montessori Services, please check your inbox for an email from Thankful for next steps. You can give your check/cheque gift in person or send it by mail. Click below to get started. Thank you! 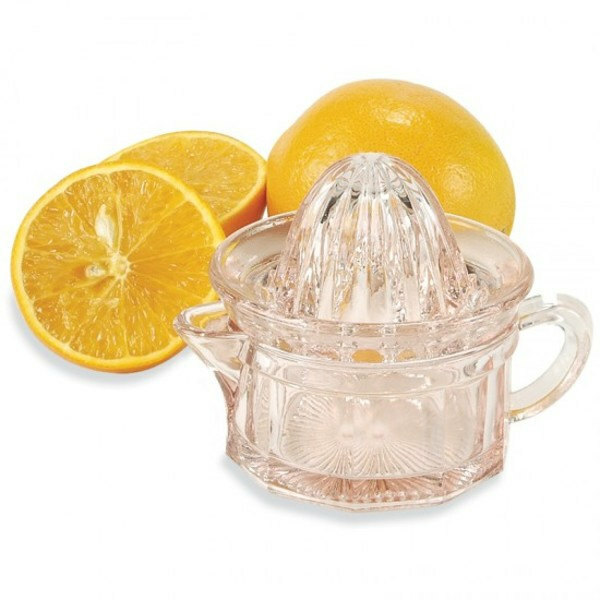 The registry has been updated with this gift from you: 1 of the "Small Glass Juicer". If you've changed your mind or had trouble sending payment, please check your inbox for an email from Thankful for next steps. Thank you! 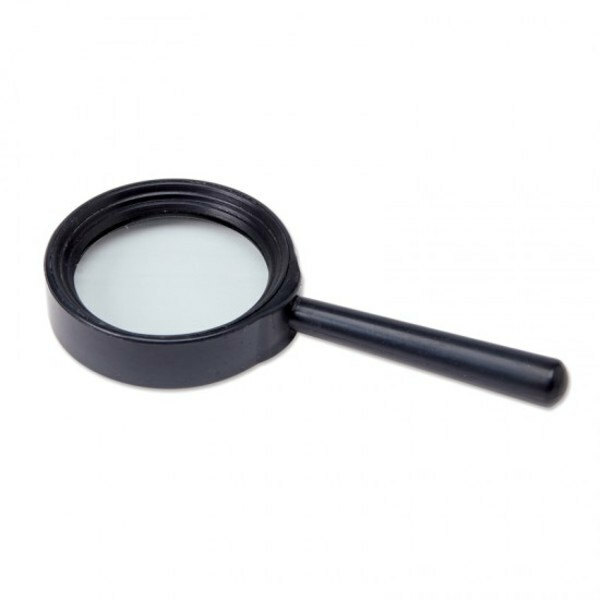 The registry has been updated with this gift from you: 1 of the "Magnifying Glasses" from Montessori Services. If you've changed your mind or the item was out of stock at Montessori Services, please check your inbox for an email from Thankful for next steps. Thank you! 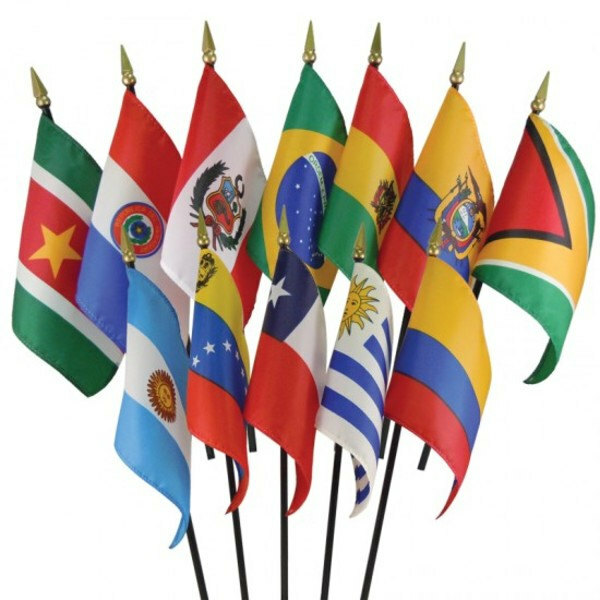 The registry has been updated with this gift from you: 1 of the "Flags of South America" from Montessori Services. If you've changed your mind or the item was out of stock at Montessori Services, please check your inbox for an email from Thankful for next steps. Thank you! 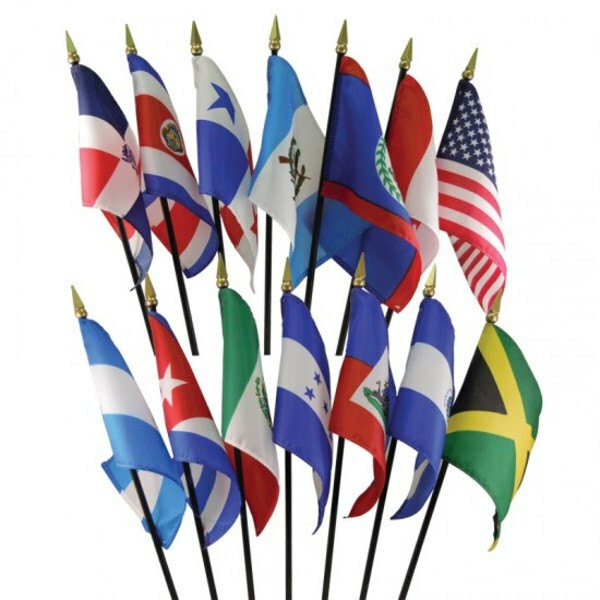 The registry has been updated with this gift from you: 1 of the "Flags of North and Central America" from Montessori Services. If you've changed your mind or the item was out of stock at Montessori Services, please check your inbox for an email from Thankful for next steps. Thank you! 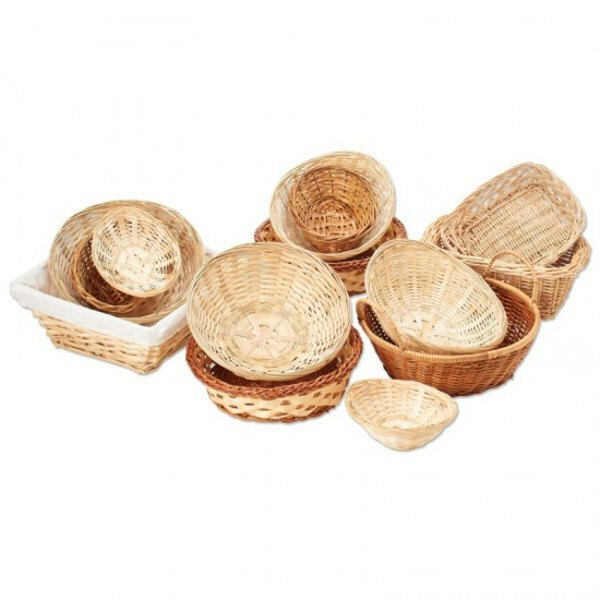 The registry has been updated with this gift from you: 1 of the "Assorted Baskets" from Montessori Services. If you've changed your mind or the item was out of stock at Montessori Services, please check your inbox for an email from Thankful for next steps. Thank you! The registry has been updated with this gift from you: 1 of the "Child-size Wash Board" from Montessori Services. If you've changed your mind or the item was out of stock at Montessori Services, please check your inbox for an email from Thankful for next steps. Thank you! 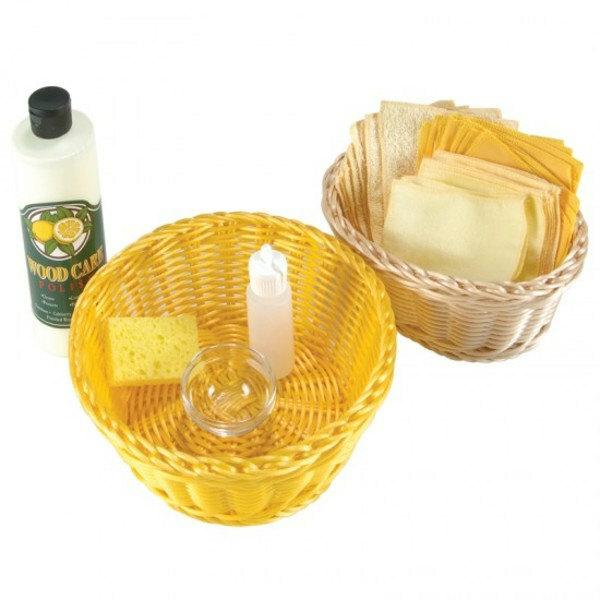 The registry has been updated with this gift from you: 1 of the "Wood Polishing Kit" from Montessori Services. If you've changed your mind or the item was out of stock at Montessori Services, please check your inbox for an email from Thankful for next steps. Thank you! 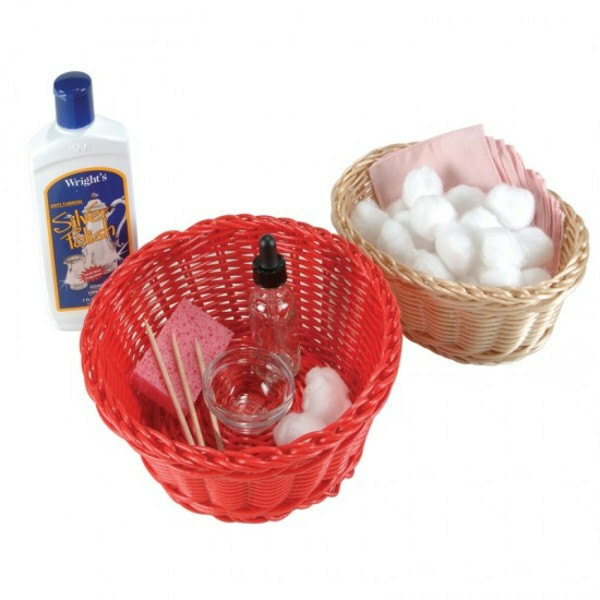 The registry has been updated with this gift from you: 1 of the "Silver Polishing Kit" from Montessori Services. If you've changed your mind or the item was out of stock at Montessori Services, please check your inbox for an email from Thankful for next steps. Thank you! 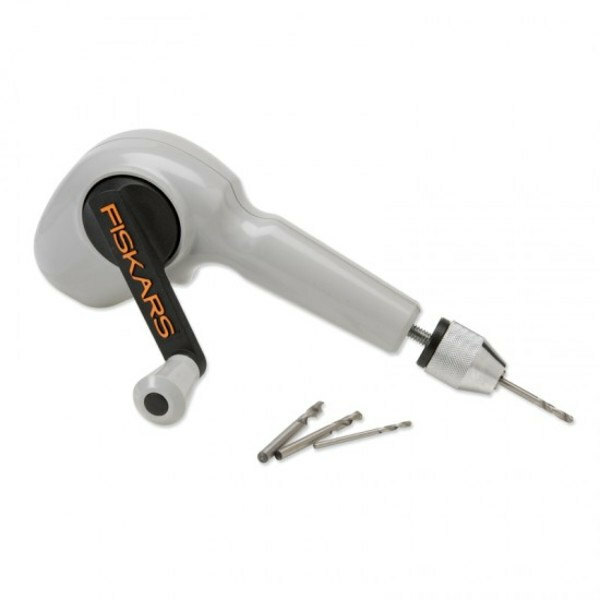 The registry has been updated with this gift from you: 1 of the "Hand Drill" from Montessori Services. If you've changed your mind or the item was out of stock at Montessori Services, please check your inbox for an email from Thankful for next steps. Thank you! 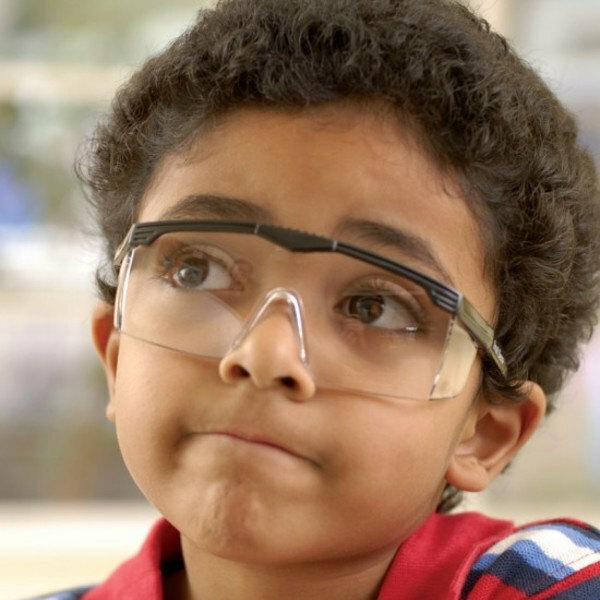 The registry has been updated with this gift from you: 1 of the "Safety glasses" from Montessori Services. If you've changed your mind or the item was out of stock at Montessori Services, please check your inbox for an email from Thankful for next steps. Thank you! 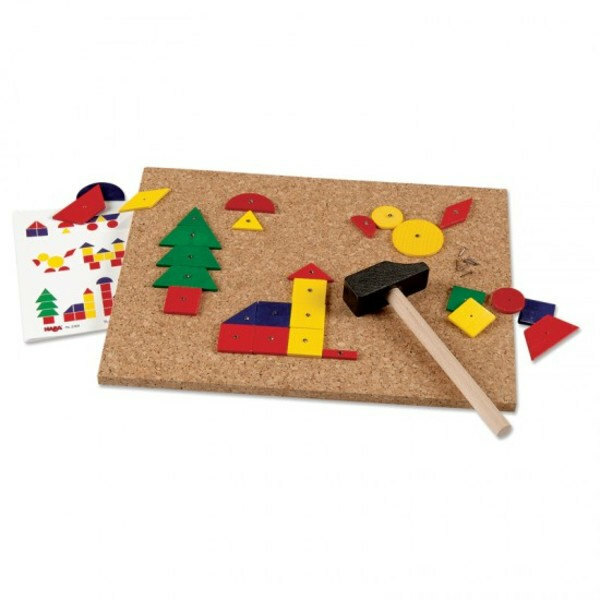 The registry has been updated with this gift from you: 1 of the "Hammering shapes set" from Montessori Services. If you've changed your mind or the item was out of stock at Montessori Services, please check your inbox for an email from Thankful for next steps. Thank you! 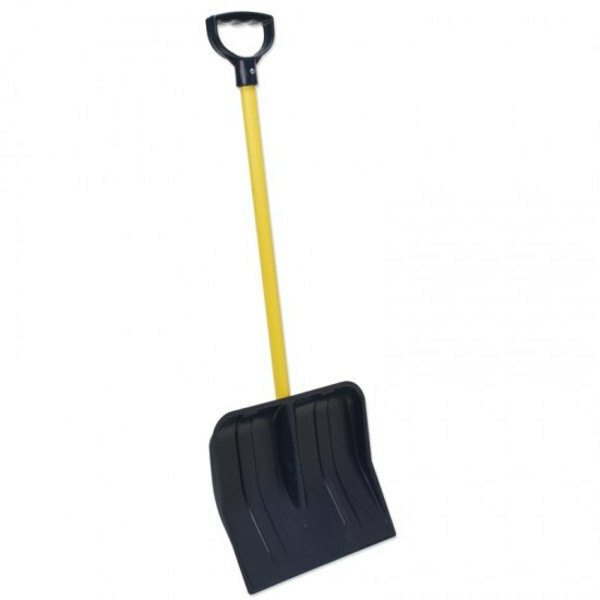 The registry has been updated with this gift from you: 1 of the "Child-size Snow Shovels" from Montessori Services. If you've changed your mind or the item was out of stock at Montessori Services, please check your inbox for an email from Thankful for next steps. Thermic Tablets: This set contains six pairs of tablets made of wood, slate, glass, cork, felt and steel to cultivate the ability to discriminate thermic quantities. Thanks for taking a closer look. This gift can be purchased online from alisonsmontessori.com. What would you like to do? One more thing: ship your gift from alisonsmontessori.com to the following address. A copy will also be sent to you by email. Thank you! 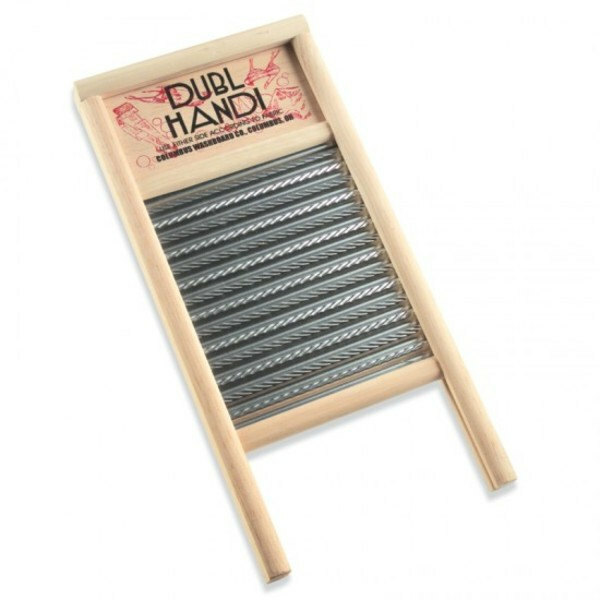 The registry has been updated with this gift from you: 1 of the "Thermic Tablets: This set contains six pairs of tablets made of wood, slate, glass, cork, felt and steel to cultivate the ability to discriminate thermic quantities." from alisonsmontessori.com. If you've changed your mind or the item was out of stock at alisonsmontessori.com, please check your inbox for an email from Thankful for next steps. Smelling Bottles: The Smelling Bottles are to refine the olfactory sense through matching. The teacher prepares the bottles with a variety of pairs of scents. The Smelling Bottles are made of glass with a removable cap. Thank you! The registry has been updated with this gift from you: 1 of the "Smelling Bottles: The Smelling Bottles are to refine the olfactory sense through matching. The teacher prepares the bottles with a variety of pairs of scents. The Smelling Bottles are made of glass with a removable cap." from alisonsmontessori.com. If you've changed your mind or the item was out of stock at alisonsmontessori.com, please check your inbox for an email from Thankful for next steps. Thank you! 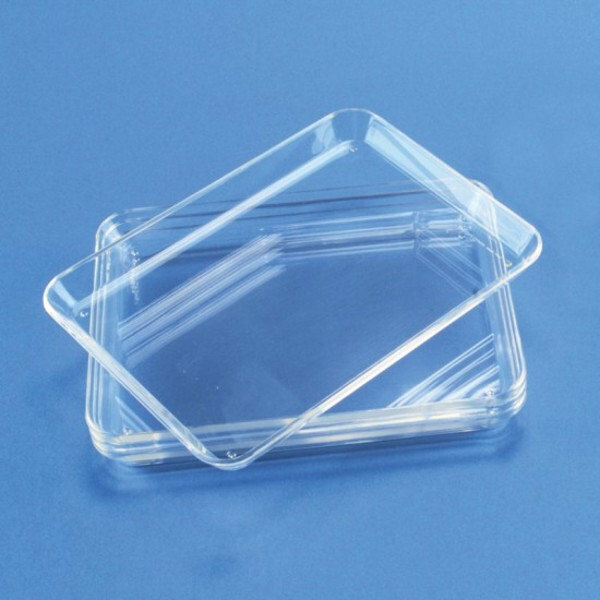 The registry has been updated with this gift from you: 1 of the "Clear Acrylic Trays" from Montessori Services. If you've changed your mind or the item was out of stock at Montessori Services, please check your inbox for an email from Thankful for next steps. 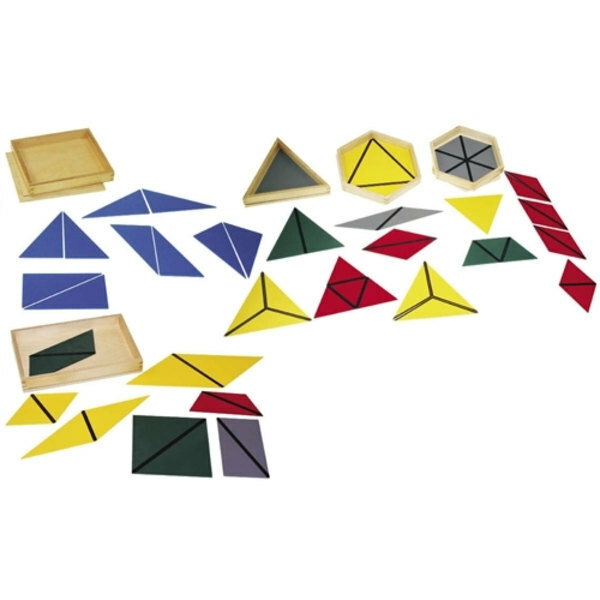 Constructive Triangles: This is a set of five boxes containing triangles of different colors, shapes and sizes used to enhance practical knowledge of plane geometry. This set contains two rectangular boxes, one triangular box, one small hexagonal box and one large hexagonal box. Thank you! The registry has been updated with this gift from you: 1 of the "Constructive Triangles: This is a set of five boxes containing triangles of different colors, shapes and sizes used to enhance practical knowledge of plane geometry. This set contains two rectangular boxes, one triangular box, one small hexagonal box and one large hexagonal box." from alisonsmontessori.com. If you've changed your mind or the item was out of stock at alisonsmontessori.com, please check your inbox for an email from Thankful for next steps. Parts of a Ladybug: This puzzle is designed to help the child easily understand and recognize the different parts of a lady bug. 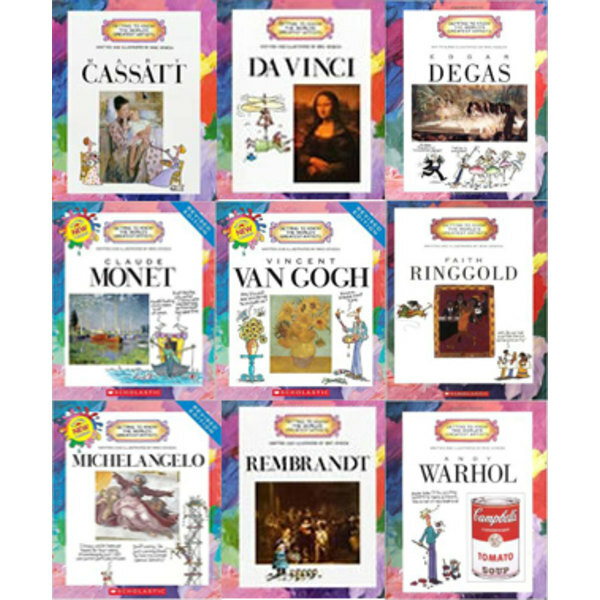 It is painted in vivid colors and fashioned in wood to guarantee a reliable material that is sure to last years in the classroom. Thank you! 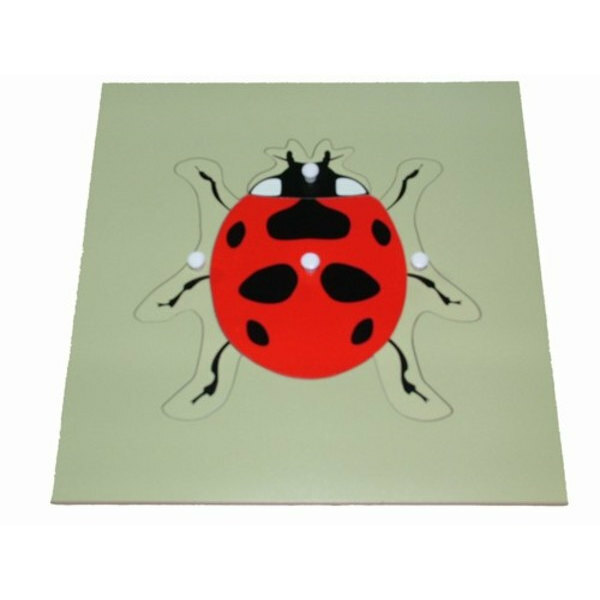 The registry has been updated with this gift from you: 1 of the "Parts of a Ladybug: This puzzle is designed to help the child easily understand and recognize the different parts of a lady bug. 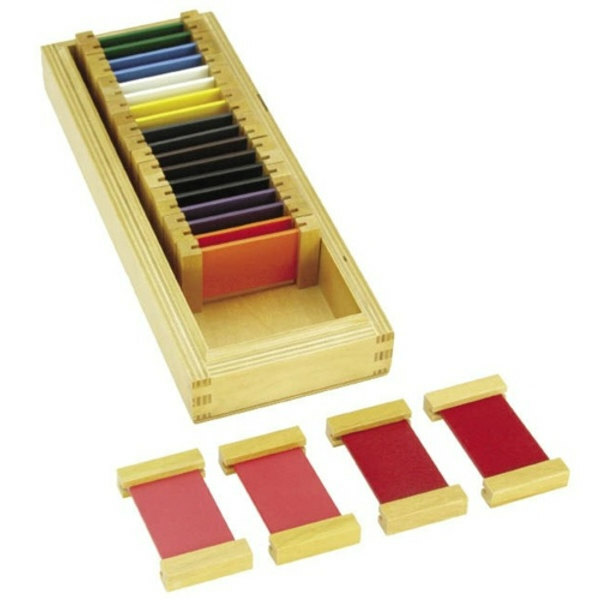 It is painted in vivid colors and fashioned in wood to guarantee a reliable material that is sure to last years in the classroom." from alisonsmontessori.com. If you've changed your mind or the item was out of stock at alisonsmontessori.com, please check your inbox for an email from Thankful for next steps. Thank you! 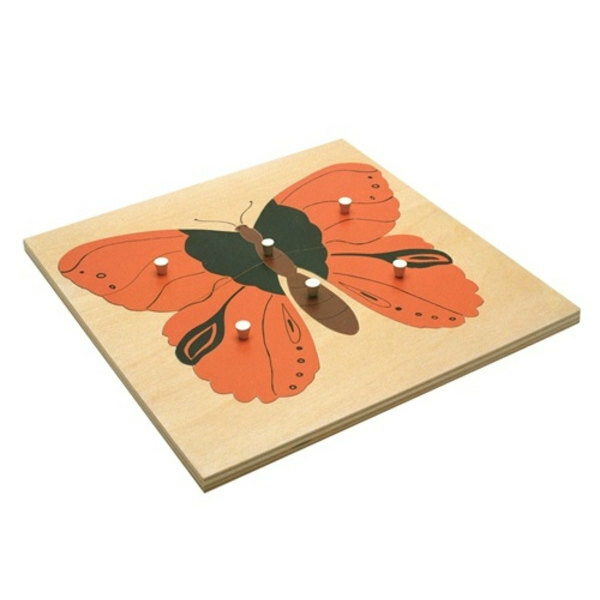 The registry has been updated with this gift from you: 1 of the "Parts of a Butterfly" from alisonsmontessori.com. If you've changed your mind or the item was out of stock at alisonsmontessori.com, please check your inbox for an email from Thankful for next steps. 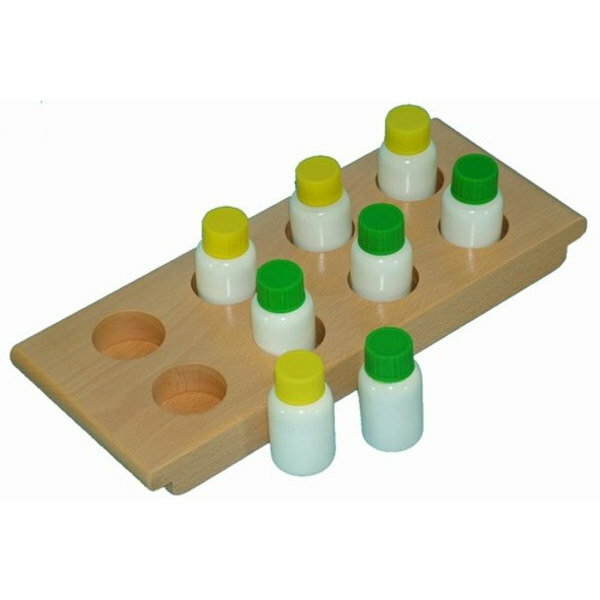 Weight Cylinders: The Weight Cylinders develop children’s ability to perceive and differentiate weights. 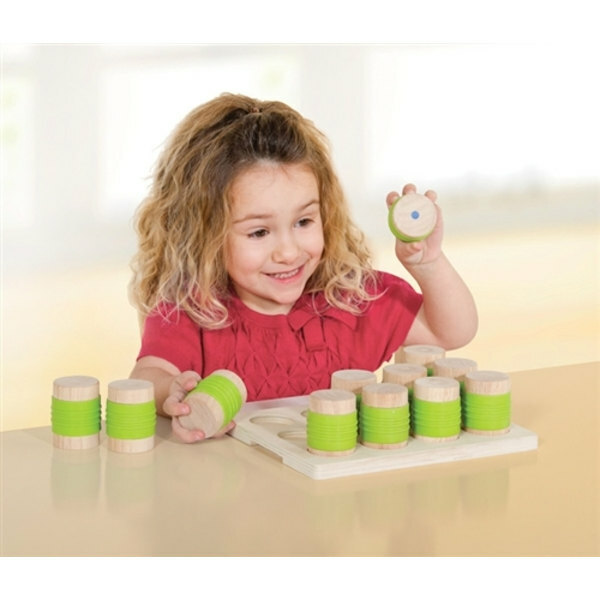 The Weight Cylinders develop children’s ability to perceive and differentiate weights. This learning toy builds concentration, matching and focusing skills. Children compare the weights of the wooden cylinders with plastic grips to discover a match. Color-coded dots on the bottom allow for self-correction. This tactile educational toy is ideal for the home, preschool or day care center. Thank you! The registry has been updated with this gift from you: 1 of the "Weight Cylinders: The Weight Cylinders develop children’s ability to perceive and differentiate weights. 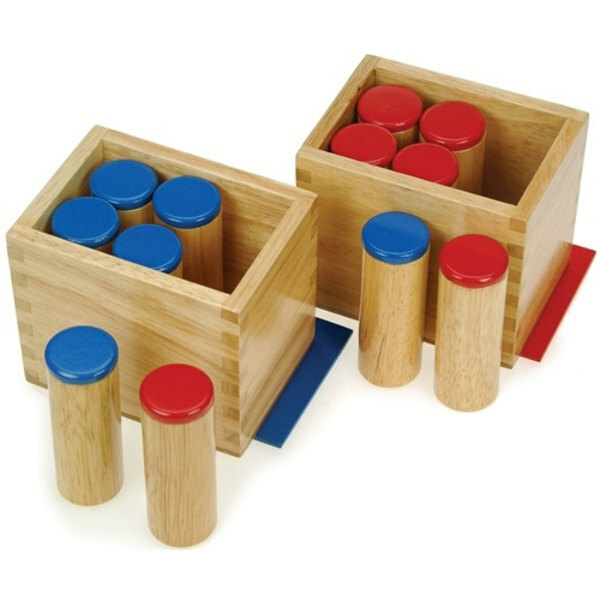 The Weight Cylinders develop children’s ability to perceive and differentiate weights. This learning toy builds concentration, matching and focusing skills. Children compare the weights of the wooden cylinders with plastic grips to discover a match. Color-coded dots on the bottom allow for self-correction. 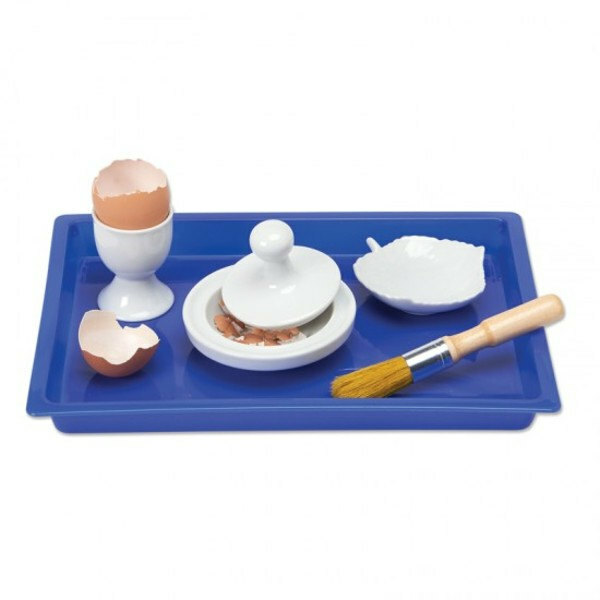 This tactile educational toy is ideal for the home, preschool or day care center." from alisonsmontessori.com. If you've changed your mind or the item was out of stock at alisonsmontessori.com, please check your inbox for an email from Thankful for next steps. Mini Colander Set: Irresistible to children (and adults! ), this set of real enamelware mini colanders will hold a handful of berries for rinsing or olives for draining. 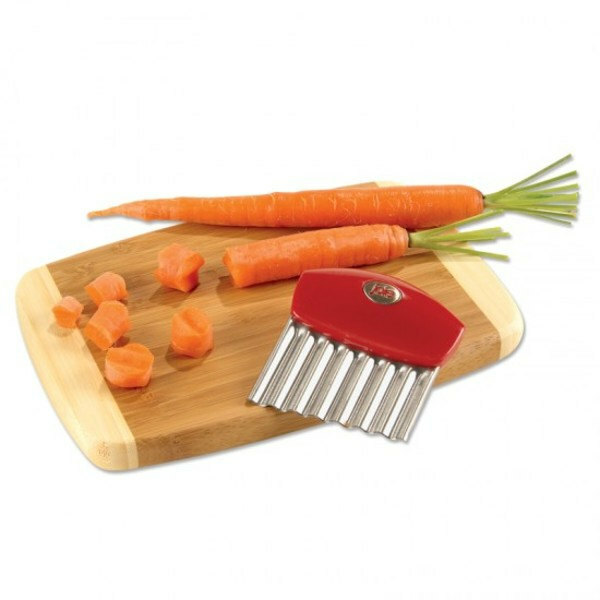 Perfect for snack-sized portions of fruits and vegetables. Thanks for taking a closer look. This gift can be purchased online from forsmallhands.com. What would you like to do? One more thing: ship your gift from forsmallhands.com to the following address. A copy will also be sent to you by email. Thank you! 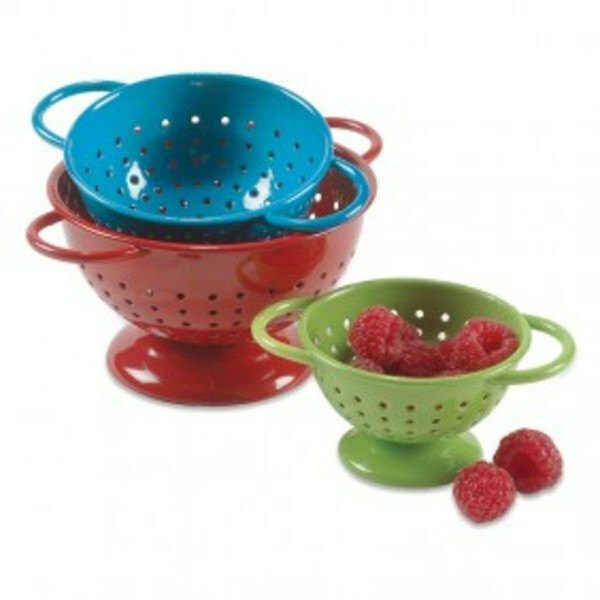 The registry has been updated with this gift from you: 1 of the "Mini Colander Set: Irresistible to children (and adults! ), this set of real enamelware mini colanders will hold a handful of berries for rinsing or olives for draining. Perfect for snack-sized portions of fruits and vegetables. " from forsmallhands.com. If you've changed your mind or the item was out of stock at forsmallhands.com, please check your inbox for an email from Thankful for next steps. 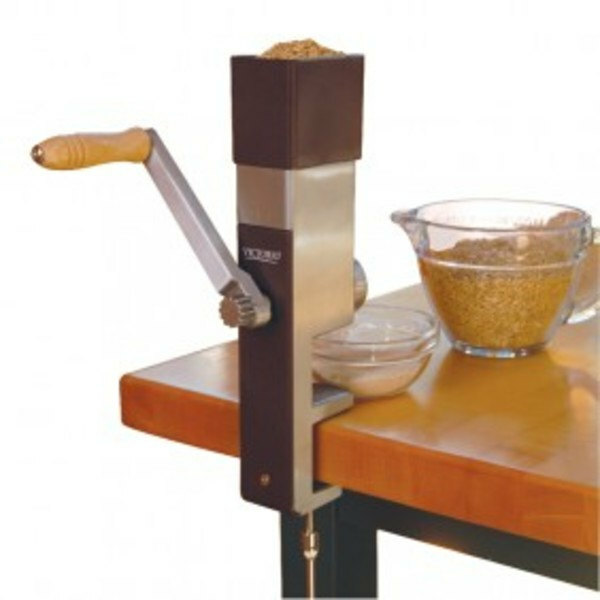 Grain Mill: Children love turning a machine crank (and so do their developing muscles). Imagine their delight when their efforts yield freshly ground flour they can use for a real recipe. They’ll be eager to taste the results, and they’ll better understand where flour and bread come from. Thank you! The registry has been updated with this gift from you: 1 of the "Grain Mill: Children love turning a machine crank (and so do their developing muscles). Imagine their delight when their efforts yield freshly ground flour they can use for a real recipe. They’ll be eager to taste the results, and they’ll better understand where flour and bread come from. " from forsmallhands.com. If you've changed your mind or the item was out of stock at forsmallhands.com, please check your inbox for an email from Thankful for next steps. The Wheat We Eat: Cereal, pasta, bread... Fascinating photos of fields, farm machines, harvesting, milling, and breadmaking show children where some of their favorite food come from. Simple, fact-based text for early readers. Picture glossary. Paperback, 32 pages. Thank you! 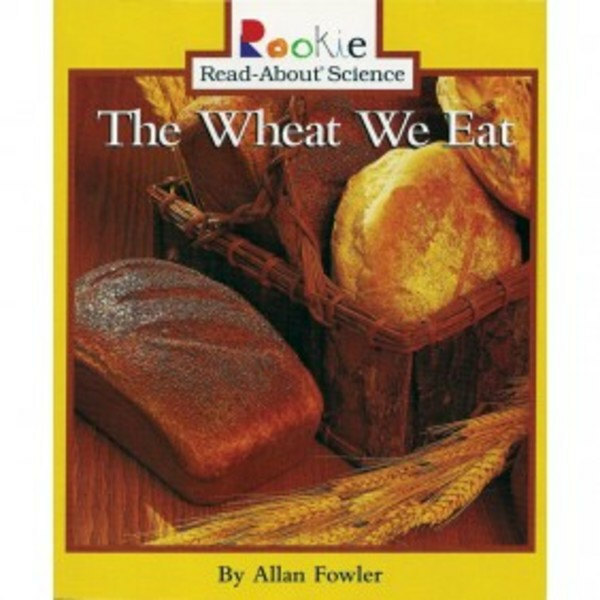 The registry has been updated with this gift from you: 1 of the "The Wheat We Eat: Cereal, pasta, bread... Fascinating photos of fields, farm machines, harvesting, milling, and breadmaking show children where some of their favorite food come from. Simple, fact-based text for early readers. Picture glossary. Paperback, 32 pages." from forsmallhands.com. If you've changed your mind or the item was out of stock at forsmallhands.com, please check your inbox for an email from Thankful for next steps. The Peace Rose: A peace book for children ages 3 and up, introducing the skill of solving problems with the use of a peace rose. This book consists of three every-day problem-solving vignettes, modeled with clear, simple language, and contains sixteen beautiful full-color illustrations of the children involved. The Peace Rose encourages the independent and peaceful resolution of difficulties between children in a classroom, at home, or anyplace where children gather. Thanks for taking a closer look. This gift can be purchased online from amazon.com. What would you like to do? One more thing: ship your gift from amazon.com to the following address. A copy will also be sent to you by email. Thank you! 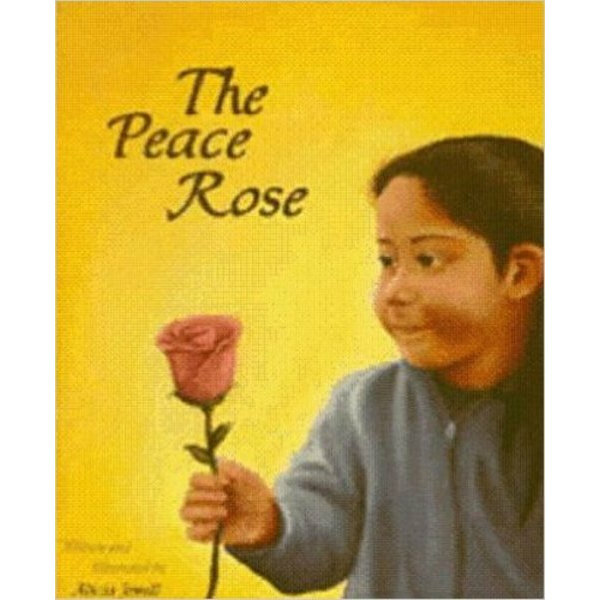 The registry has been updated with this gift from you: 1 of the "The Peace Rose: A peace book for children ages 3 and up, introducing the skill of solving problems with the use of a peace rose. This book consists of three every-day problem-solving vignettes, modeled with clear, simple language, and contains sixteen beautiful full-color illustrations of the children involved. The Peace Rose encourages the independent and peaceful resolution of difficulties between children in a classroom, at home, or anyplace where children gather. " from amazon.com. If you've changed your mind or the item was out of stock at amazon.com, please check your inbox for an email from Thankful for next steps. Thanks for taking a closer look. This gift can be purchased online from Michaels.com. What would you like to do? One more thing: ship your gift from Michaels.com to the following address. A copy will also be sent to you by email. Thank you! 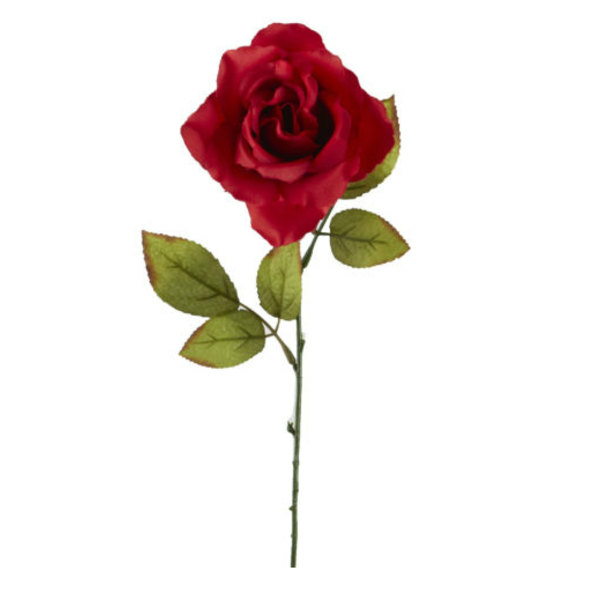 The registry has been updated with this gift from you: 1 of the "Peace Rose" from Michaels.com. If you've changed your mind or the item was out of stock at Michaels.com, please check your inbox for an email from Thankful for next steps. 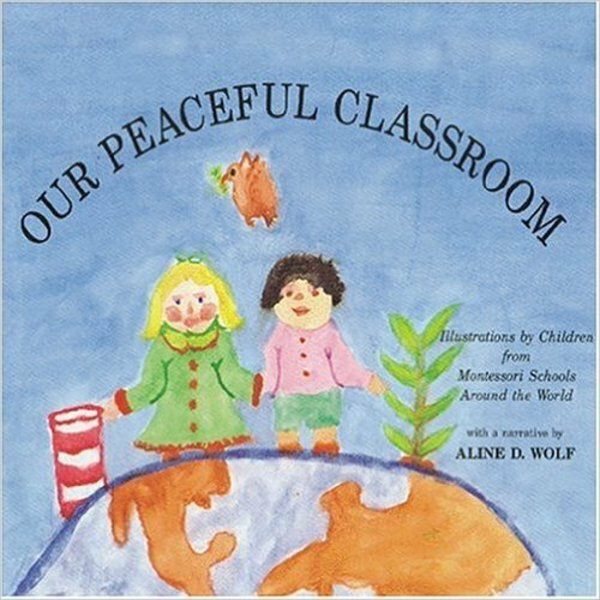 Our Peaceful Classroom: The Montessori classroom as students see it -- the order, serenity, respect for others, care of the environment and appreciation of many cultures that is the hallmark of the Montessori experience. Illustrated by Montessori school children from around the globe. Thank you! The registry has been updated with this gift from you: 1 of the "Our Peaceful Classroom: The Montessori classroom as students see it -- the order, serenity, respect for others, care of the environment and appreciation of many cultures that is the hallmark of the Montessori experience. Illustrated by Montessori school children from around the globe." from amazon.com. If you've changed your mind or the item was out of stock at amazon.com, please check your inbox for an email from Thankful for next steps. Thank you! The registry has been updated with this gift from you: 1 of the "What does Peace Feel Like? Peace. What does that word really mean? Ask children from around the world, and this is what they say..." from amazon.com. If you've changed your mind or the item was out of stock at amazon.com, please check your inbox for an email from Thankful for next steps. 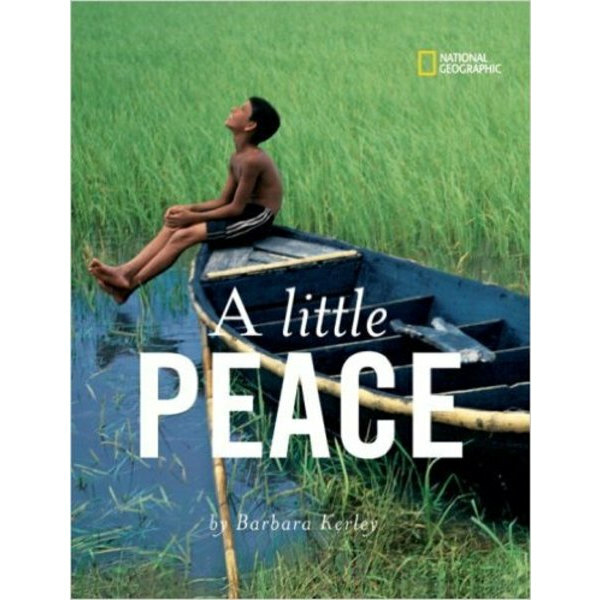 A Little Peace: The latest National Geographic Children's Books title by Barbara Kerley, A Little Peace, gives a richly evocative and thought-provoking view of the world our children will inherit. Wise words and moving images offer a unique and enriching experience for every young reader. According to author Barbara Kerley, "I believe that peace doesn't just rest in the hands of politicians and world leaders. We all have the power to make the world more peaceful." Thank you! 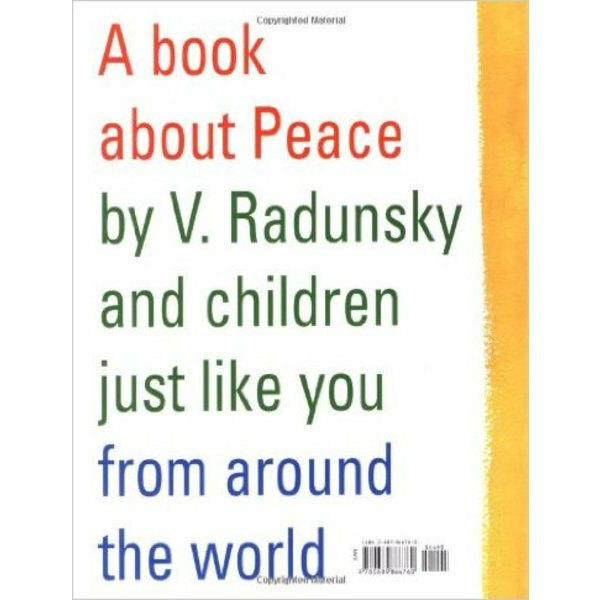 The registry has been updated with this gift from you: 1 of the "A Little Peace: The latest National Geographic Children's Books title by Barbara Kerley, A Little Peace, gives a richly evocative and thought-provoking view of the world our children will inherit. Wise words and moving images offer a unique and enriching experience for every young reader. According to author Barbara Kerley, "I believe that peace doesn't just rest in the hands of politicians and world leaders. We all have the power to make the world more peaceful."" from amazon.com. If you've changed your mind or the item was out of stock at amazon.com, please check your inbox for an email from Thankful for next steps. 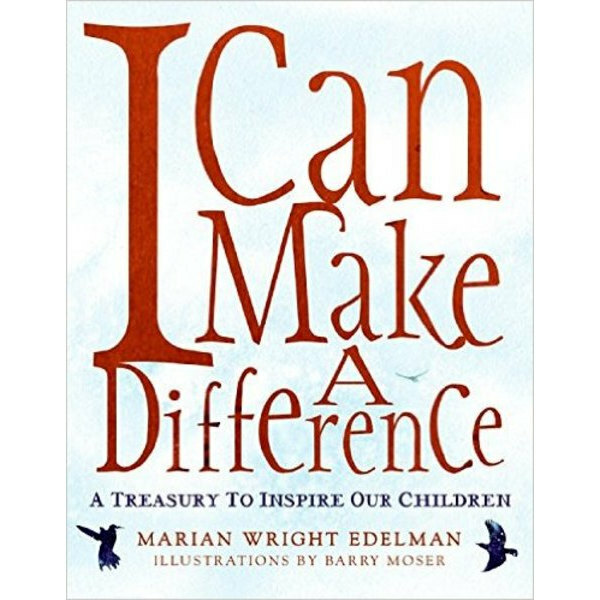 I can Make a Difference: Marian Wright Edelman has drawn from a variety of cultures and peoples to compile these timeless stories, poems, songs, quotations, and folktales that speak to all children to let them know that they can make a difference in today's world. Thank you! The registry has been updated with this gift from you: 1 of the "I can Make a Difference: Marian Wright Edelman has drawn from a variety of cultures and peoples to compile these timeless stories, poems, songs, quotations, and folktales that speak to all children to let them know that they can make a difference in today's world." from amazon.com. If you've changed your mind or the item was out of stock at amazon.com, please check your inbox for an email from Thankful for next steps. It looks like this item has already been purchased for Lindsey and Micki! Thank you! 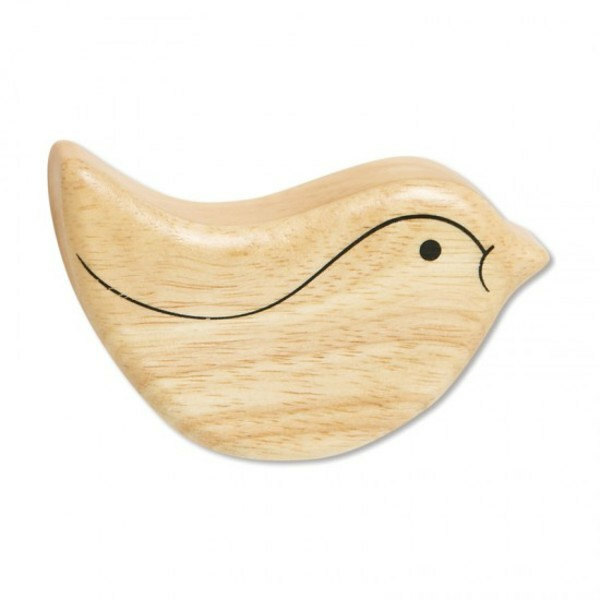 The registry has been updated with this gift from you: 1 of the "Wooden Bird Shaker" from Montessori Services. If you've changed your mind or the item was out of stock at Montessori Services, please check your inbox for an email from Thankful for next steps. Thank you! 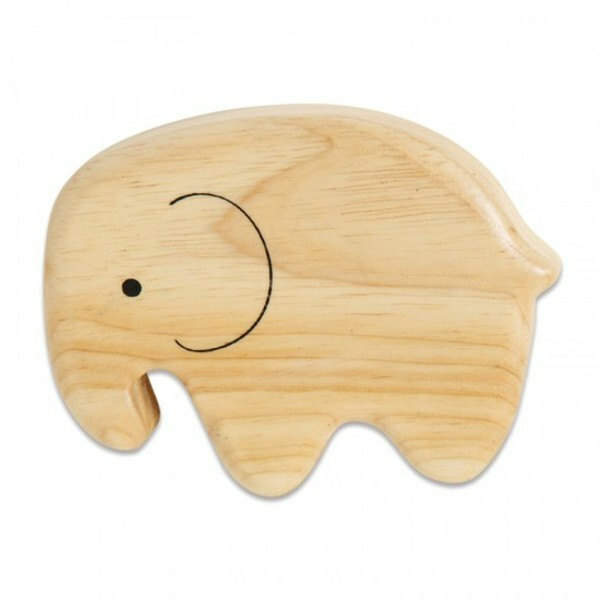 The registry has been updated with this gift from you: 1 of the "Wooden Elephant Shaker" from Montessori Services. If you've changed your mind or the item was out of stock at Montessori Services, please check your inbox for an email from Thankful for next steps. Thank you! 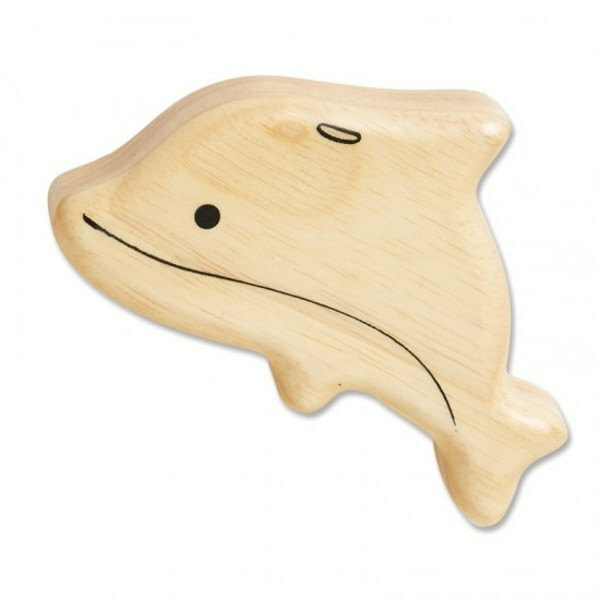 The registry has been updated with this gift from you: 1 of the "Wooden Dolphin Shaker" from Montessori Services. If you've changed your mind or the item was out of stock at Montessori Services, please check your inbox for an email from Thankful for next steps. Thank you! 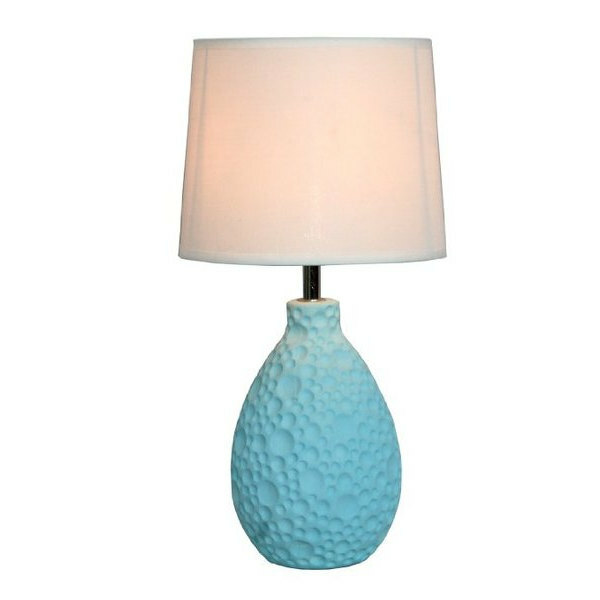 The registry has been updated with this gift from you: 1 of the "Simple Designs LT2003-BLU Texturized Stucco Ceramic Oval Table Lamp, Blue: " from amazon.com. If you've changed your mind or the item was out of stock at amazon.com, please check your inbox for an email from Thankful for next steps. Thank you! The registry has been updated with this gift from you: 1 of the "Edsal Shelves for Basement Storage - Store SKU # 372552 - 36 in. W x 72 in. H x 18 in. 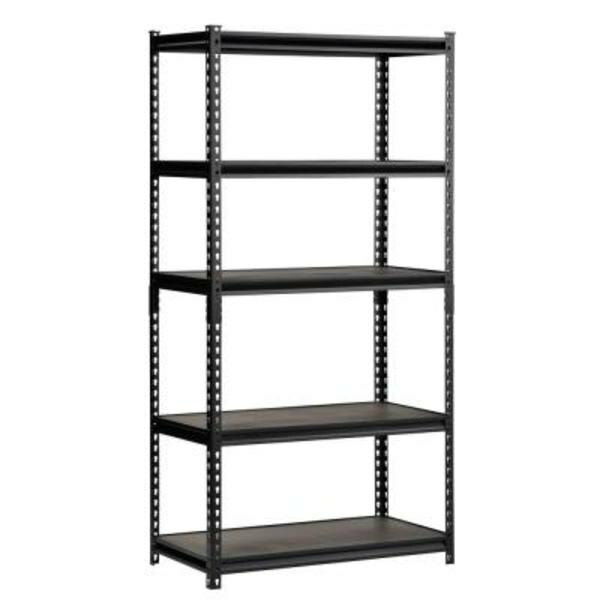 D Steel Commercial Shelving Unit" from homedepot.com. If you've changed your mind or the item was out of stock at homedepot.com, please check your inbox for an email from Thankful for next steps. Thank you! 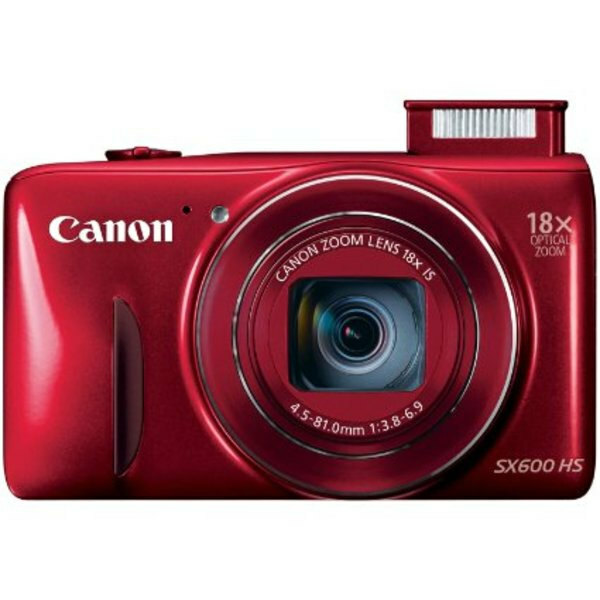 The registry has been updated with this gift from you: 1 of the "Canon PowerShot SX600 HS 16MP Digital Camera - Wi-Fi Enabled: New, used, or similar so long as it's compatible with http://www.eyefi.com/products/prox2/" from amazon.com. If you've changed your mind or the item was out of stock at amazon.com, please check your inbox for an email from Thankful for next steps. Glass Pitcher with Lid: Children can serve themselves independently by twisting the plastic lid open to pour, then twisting it again to close. Easy-grasp handle and nearly dripless spout. Thank you! 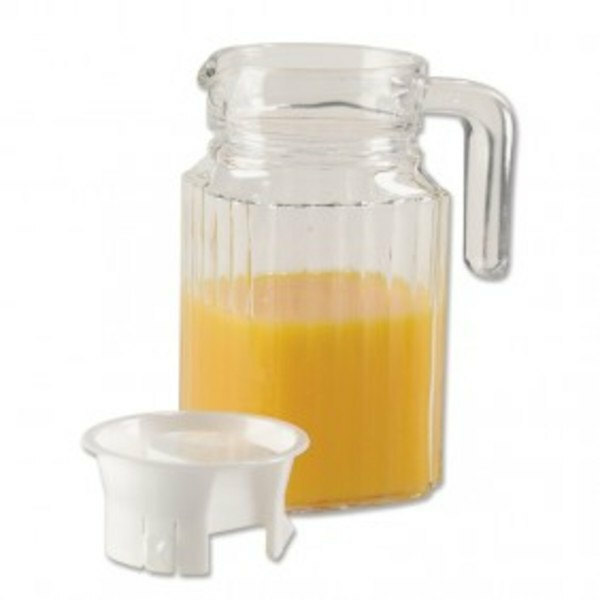 The registry has been updated with this gift from you: 1 of the "Glass Pitcher with Lid: Children can serve themselves independently by twisting the plastic lid open to pour, then twisting it again to close. Easy-grasp handle and nearly dripless spout." from forsmallhands.com. If you've changed your mind or the item was out of stock at forsmallhands.com, please check your inbox for an email from Thankful for next steps. Sound Cylinders: Two wooden Sound Boxes, one with a red lid and the other with a blue lid. In each box are six prefilled wooden cylinders. Each cylinder containing a different granular material that makes a different pitch and volume of sound when shaken. The contents of the cylinders in one box precisely match those of the other boxes. Thank you! The registry has been updated with this gift from you: 1 of the "Sound Cylinders: Two wooden Sound Boxes, one with a red lid and the other with a blue lid. In each box are six prefilled wooden cylinders. Each cylinder containing a different granular material that makes a different pitch and volume of sound when shaken. The contents of the cylinders in one box precisely match those of the other boxes." from alisonsmontessori.com. If you've changed your mind or the item was out of stock at alisonsmontessori.com, please check your inbox for an email from Thankful for next steps. Color Box 2: This box contains 11 pairs of colors: red, yellow, blue, orange, green, purple, brown, pink, gray, black and white. The child is introduced to the secondary and tertiary colors and is also given the nomenclature for them. Thank you! The registry has been updated with this gift from you: 1 of the "Color Box 2: This box contains 11 pairs of colors: red, yellow, blue, orange, green, purple, brown, pink, gray, black and white. The child is introduced to the secondary and tertiary colors and is also given the nomenclature for them." from alisonsmontessori.com. If you've changed your mind or the item was out of stock at alisonsmontessori.com, please check your inbox for an email from Thankful for next steps. We're thankful for a new and supportive community!